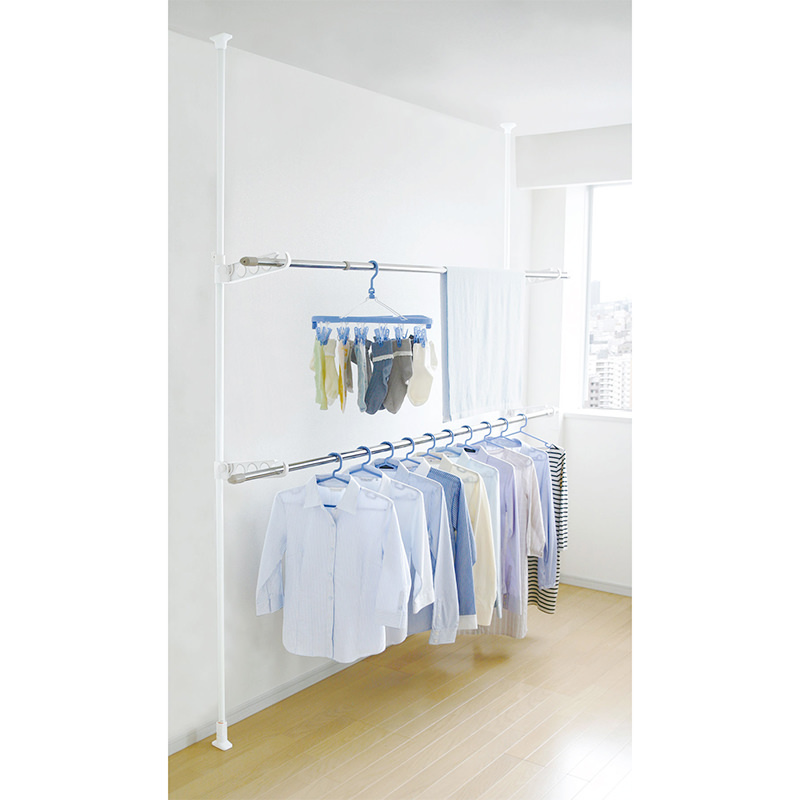 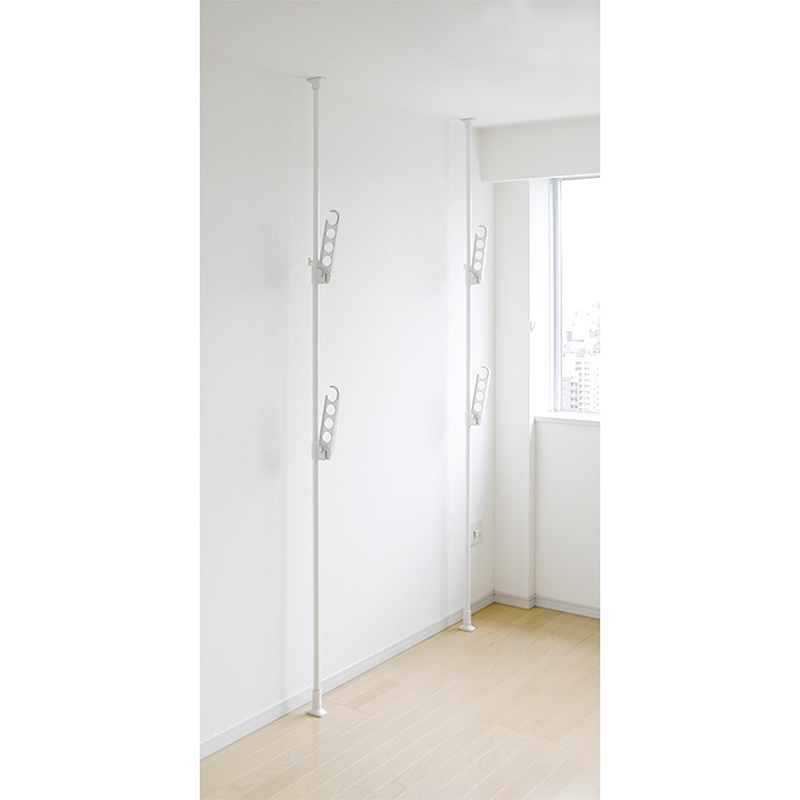 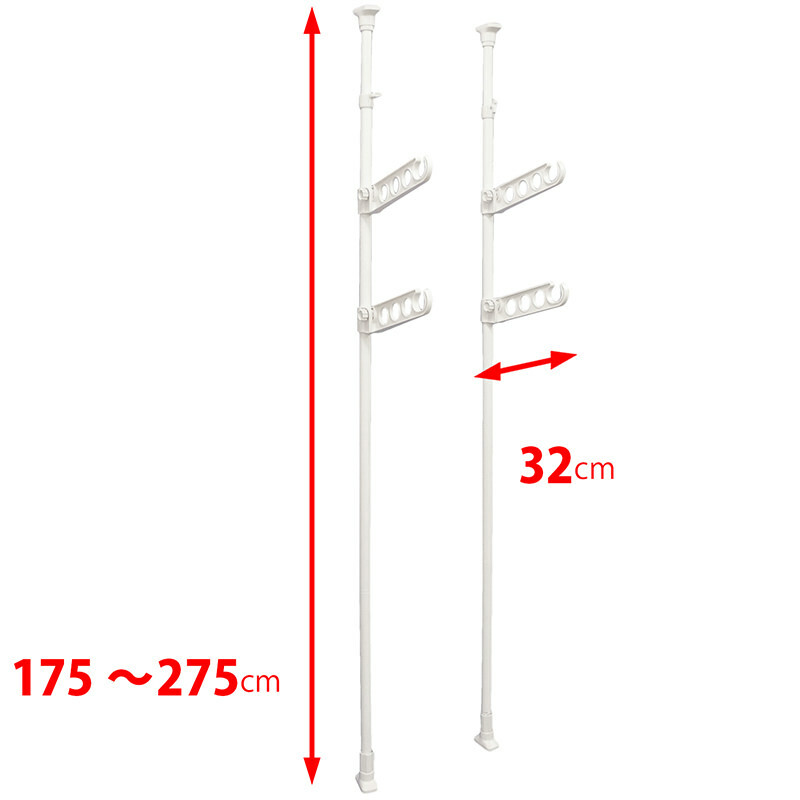 2 Tier Laundry Tension Pole | PRODUCTS | HEIAN – Ingenuity for the better life. 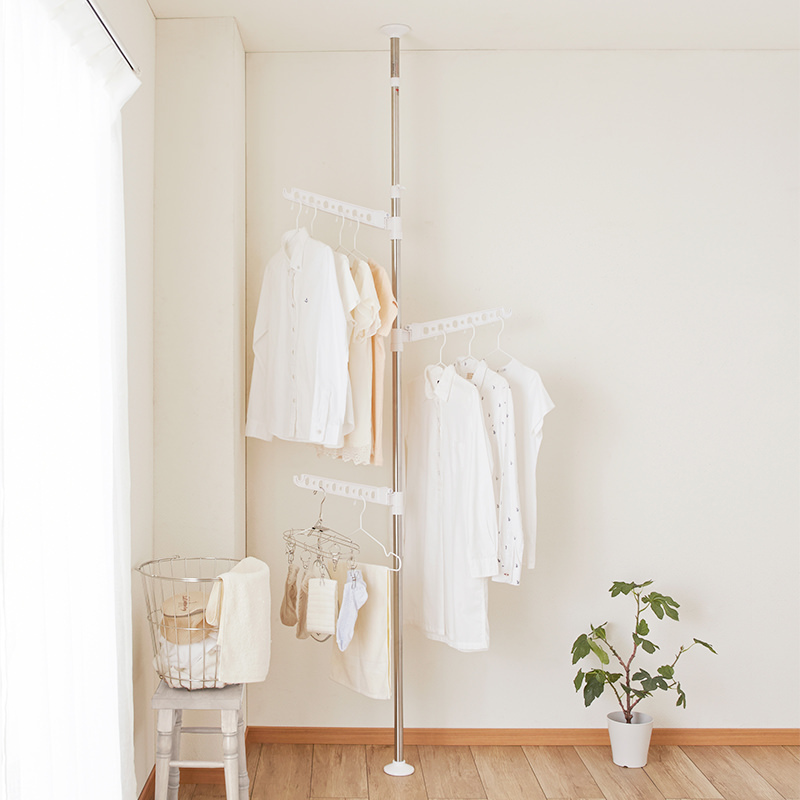 Indoor 2 tier laundry tension Pole. 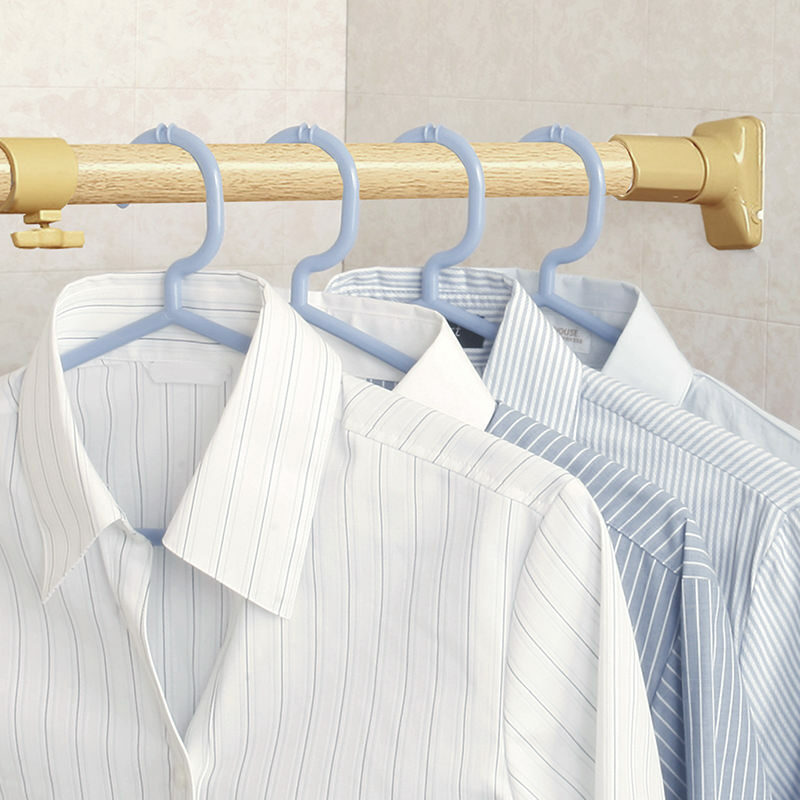 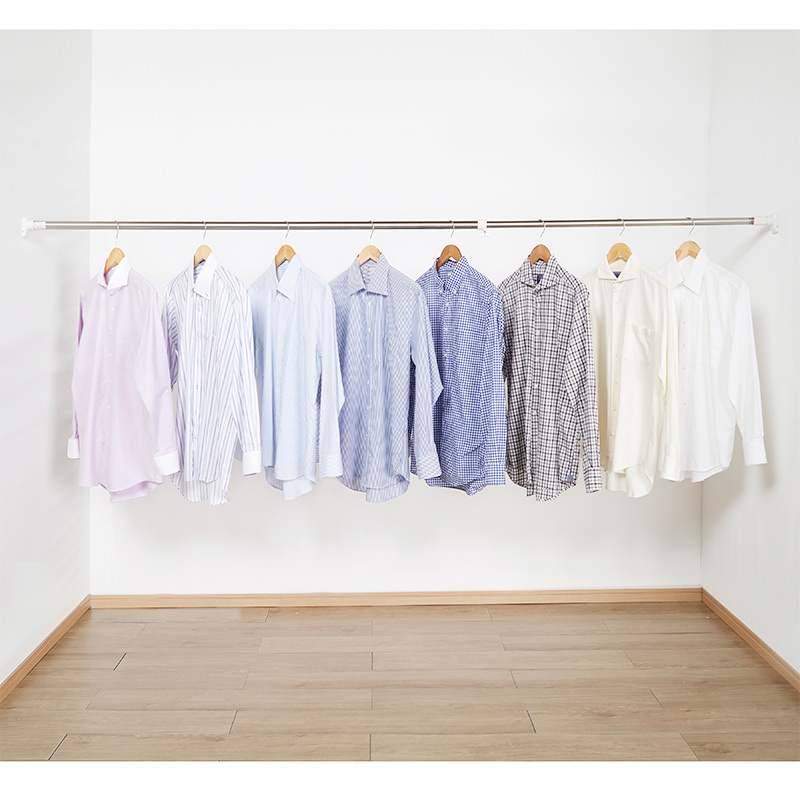 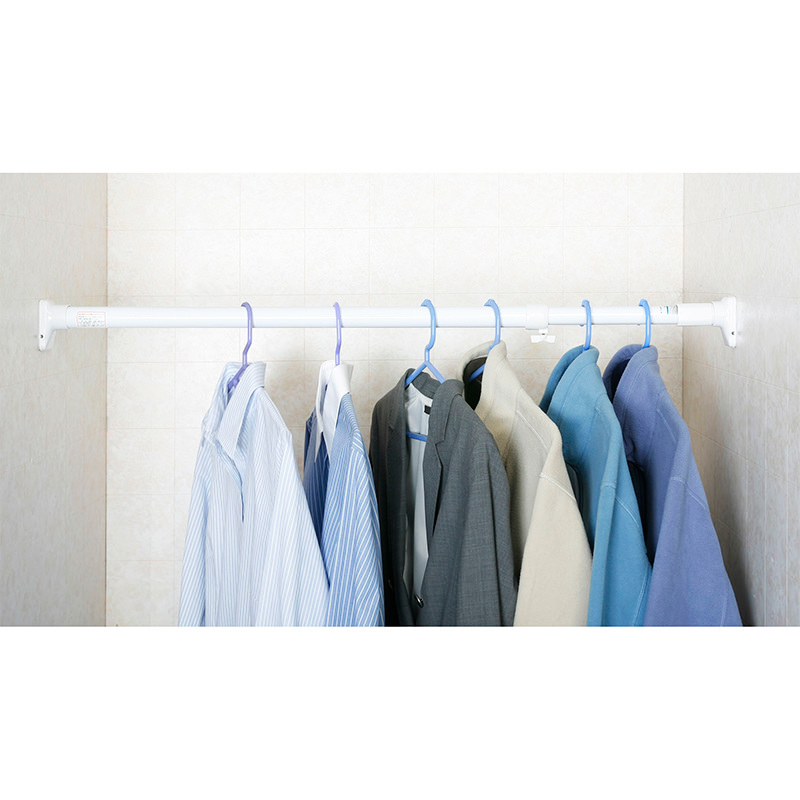 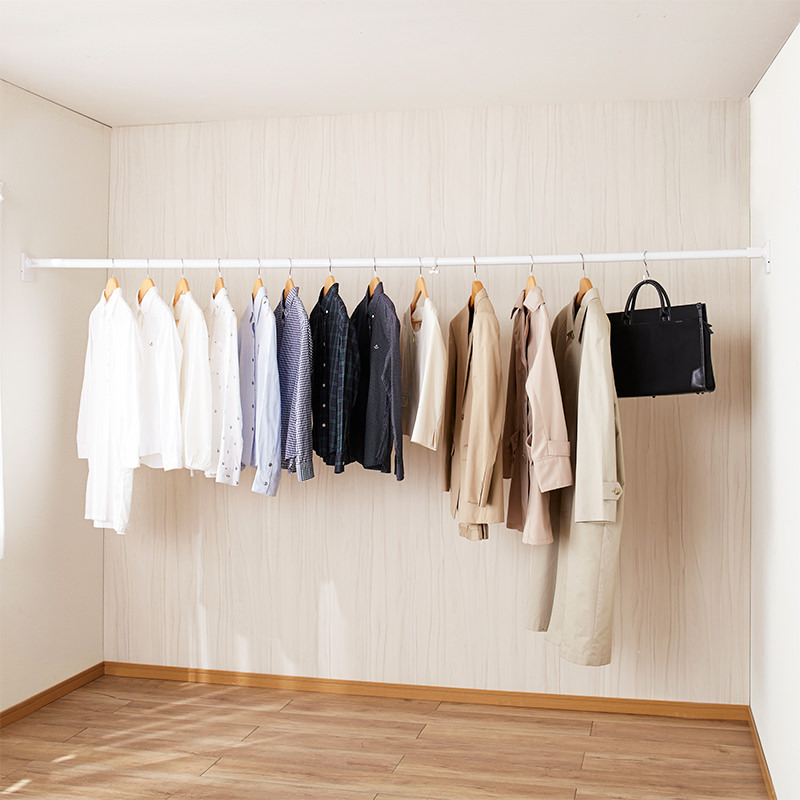 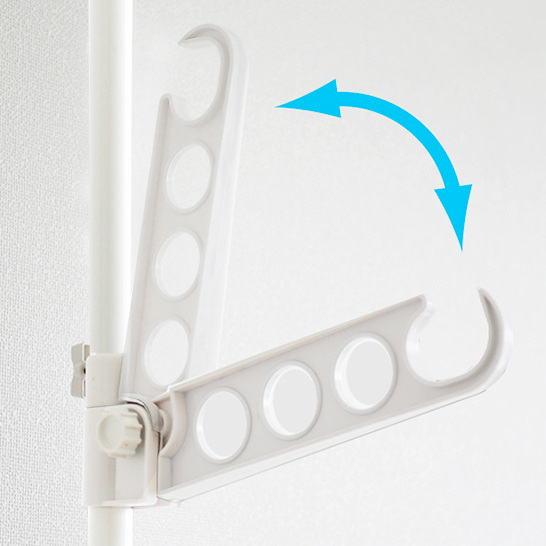 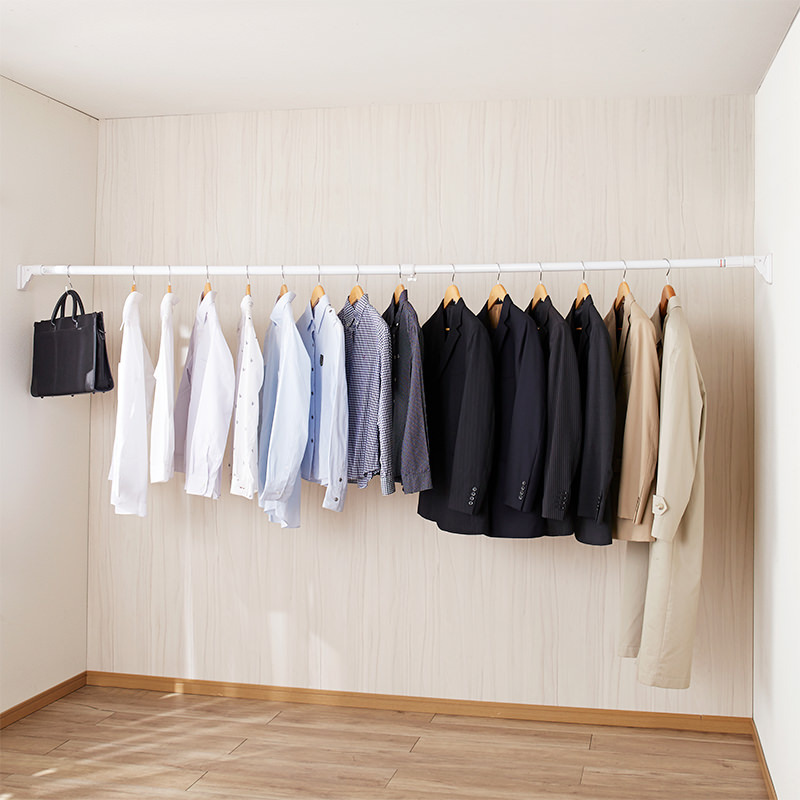 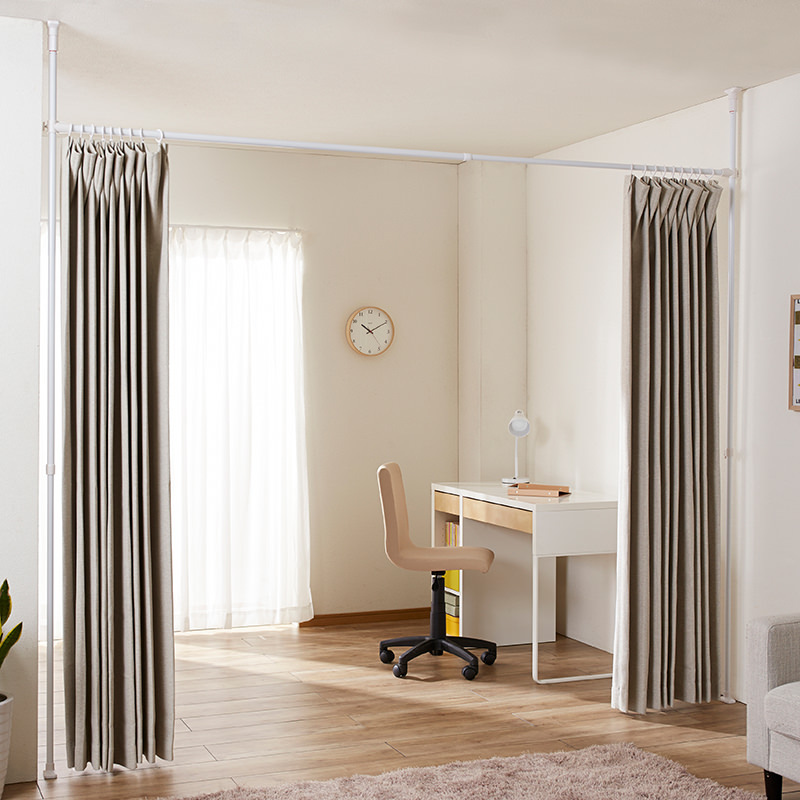 Easy to set up and hang laundries. 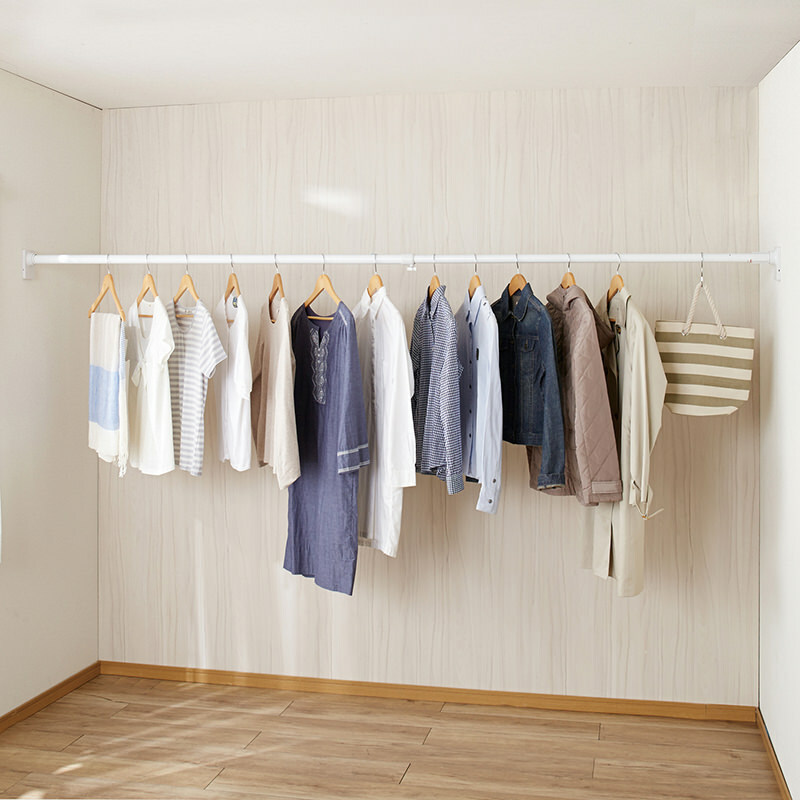 No more worries about spaces and unexpected rain. 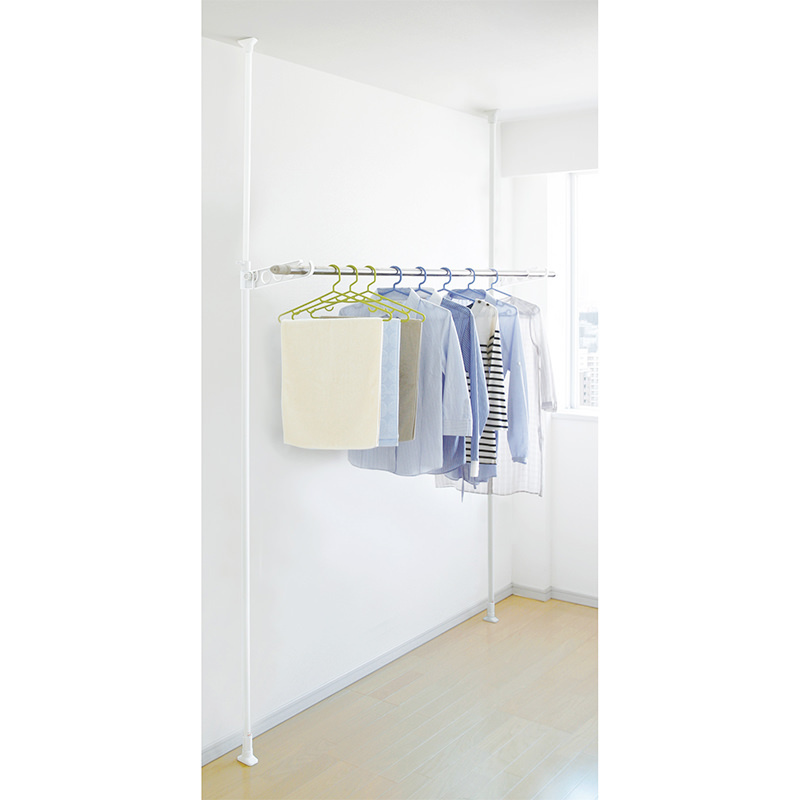 ・Withstand load is 10kg / per pole.